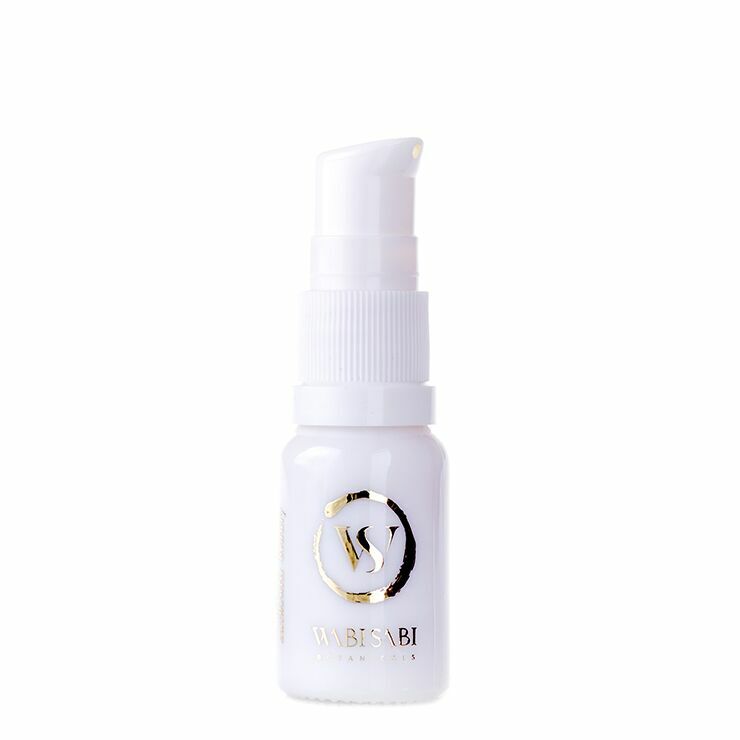 Support a healthy, vital appearance with Wabi Sabi Botanicals Age Gracefully. This concentrated combination of antioxidant rich ingredients is designed for use on face, neck, décolleté, and eye area. Acai lends a fresh, youthful look to the complexion by plumping and tightening the appearance of skin. Cacay visibly tones and reduces the appearance of sun damage and other environmental stress. Green coffee restores a sense of balance, while bestowing a smooth, even feel. Use to correct signs of aging and stress, and keep skin looking healthy and revitalized. 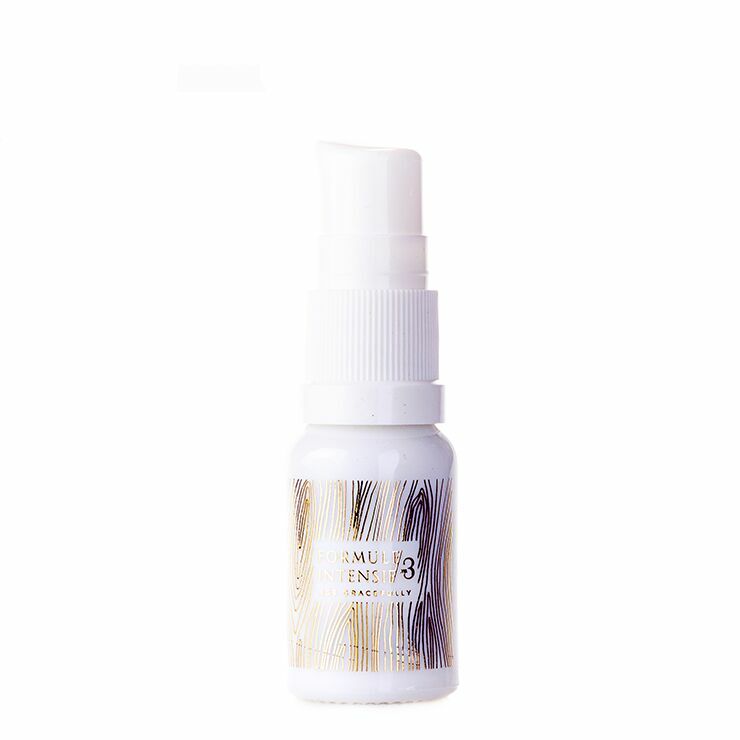 This versatile serum has many uses, including addressing signs of sun damage and aging. Pat around the eye area to moisturize. Apply to clean skin as serum before moisturizer. Apply after moisturizer to seal in moisture. Press onto neck and décolleté to moisturize delicate skin. Add to your favorite facial mask for an extra hit of moisture and to boost the appearance of youthfulness. And add to mineral makeup to create a custom blend liquid foundation. Caryodendron Orinocense (Cacay) Oil*, Euterpe Oleracea (Acai) Fruit Oil*, Coffea Arabica (Green Coffee) Oil†. This oil is unique and alluring. In fact, Wabi Sabi's entire line is incredible - I've tried 5 different products in the past 6 weeks and each has fabulized my face! I can't wait to work my way through the remaining products in Wabi Sabi. I got the Limited Discovery box which was a brilliant idea.